Wanderust – Prolonged feelings of sameness have led to dull, tedious pain and a craving for adventure. The sufferer’s tendency to search for relief in highly precarious, unimaginative, activities mean that they pose a great risk to themselves and others until they experience some kind of payoff. Blank look – The sufferer’s facial features have receded out of existence and must be coaxed back with subtle, hydraulic machinery. Unfortunately, common amongst people-pleasers, yes-men and crowd-enthusiasts. 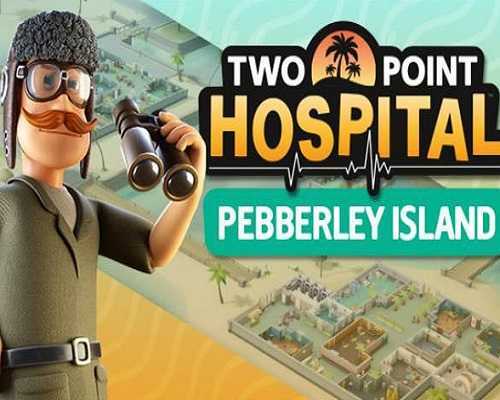 0 Comments ON " Two Point Hospital Pebberley Islan "